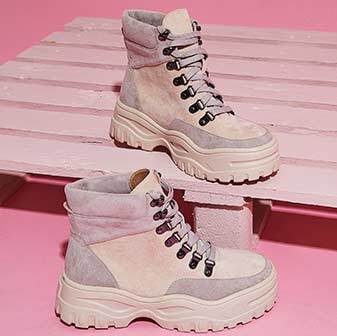 Give your shoedrobe a oop of colour and print with this seasons most wearable shoe.. 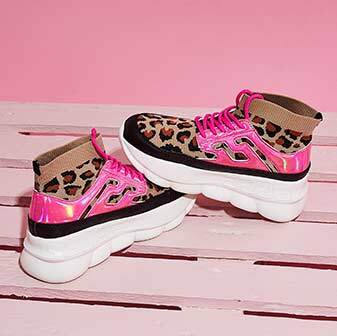 The Elijah Chunky Trainer in Pink and Leopard Print! 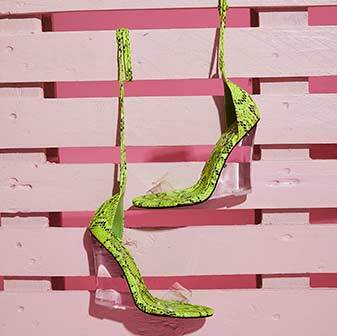 From struttin' around the shops to sashayin' to the bar this shoe will ensure all eyes are on you. 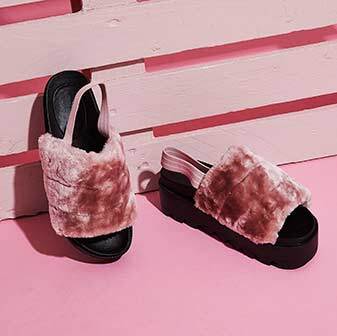 Pair with your fave jeans and a lace cami for a sassy day to night look.